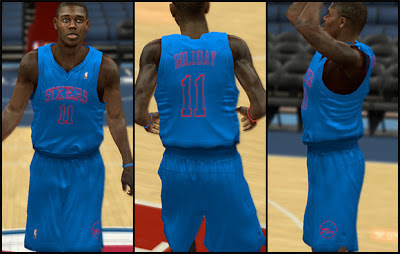 Description: This patch created by DavidBeckham23 adds Big Color Christmas day uniforms for other teams. 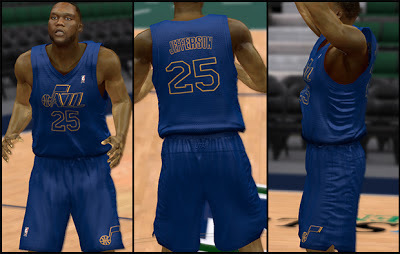 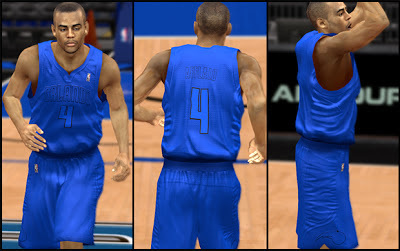 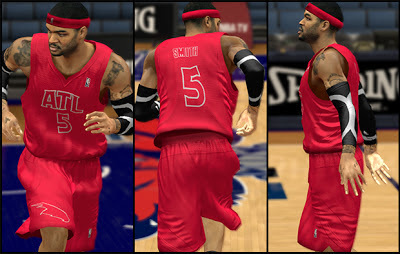 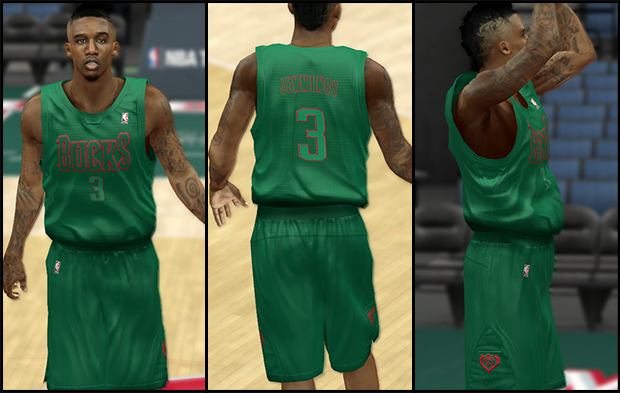 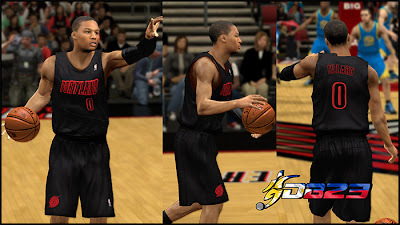 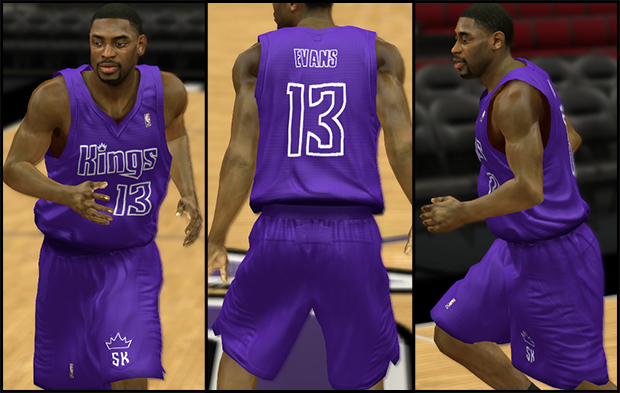 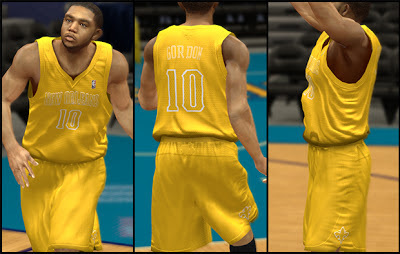 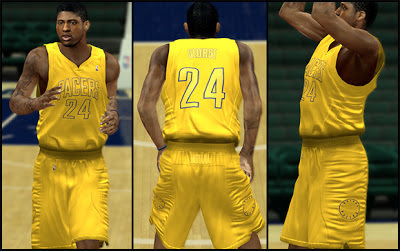 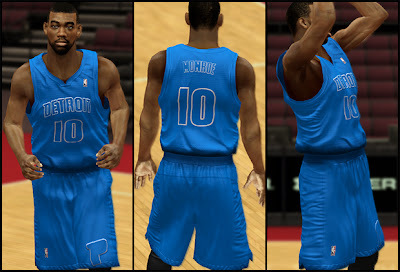 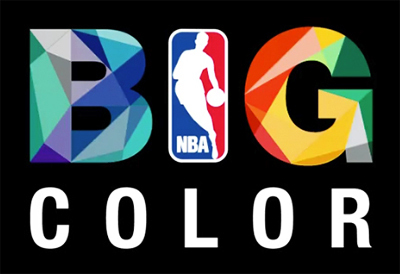 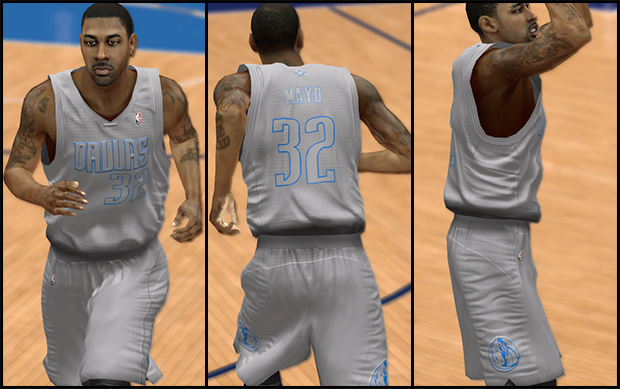 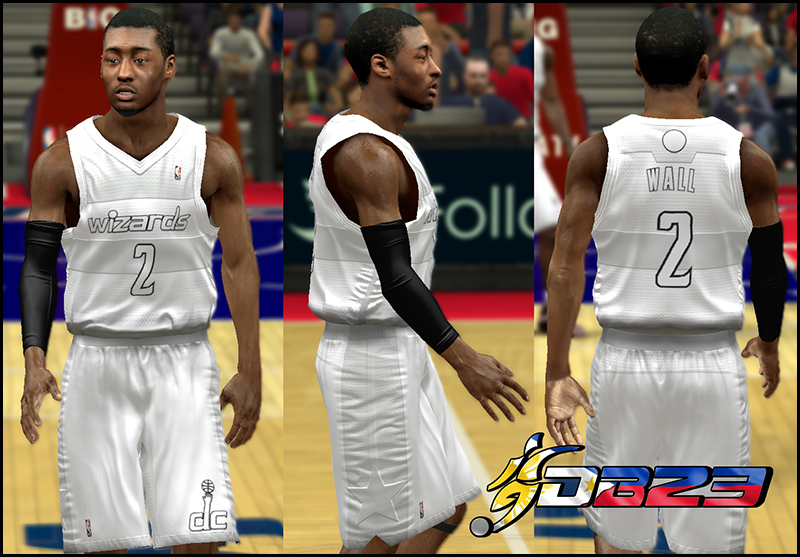 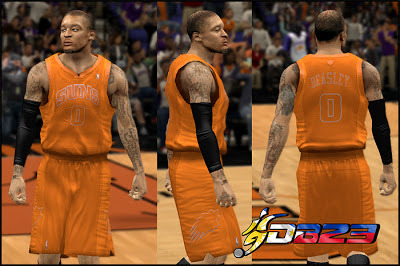 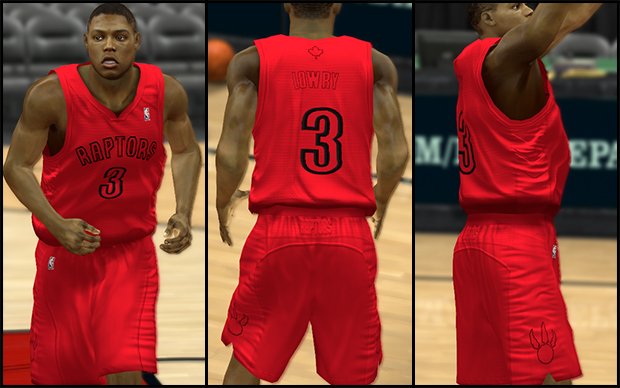 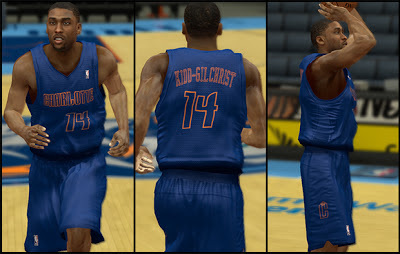 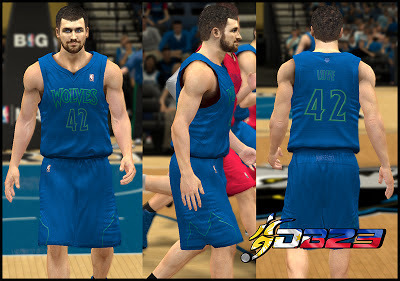 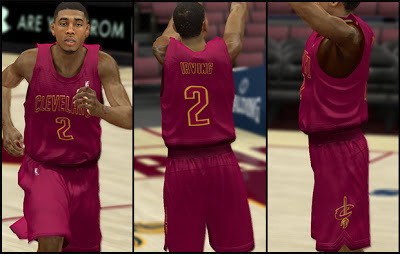 It will replace original files since there are no available X-mas jersey slot for these teams in the current official NBA 2K13 roster. 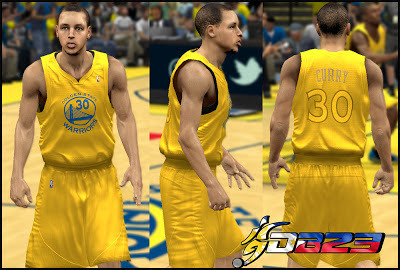 Don't forget to backup your original NBA 2K13 files before overwriting it.